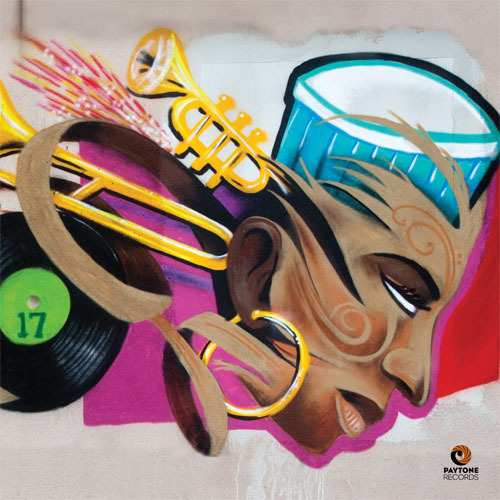 NEW ORLEANS, September 10, 2013 — On September 24th, for his 40th birthday week, Grammy-winning trumpeter Nicholas Payton offers the world a present worthy of his immense skills: a live concert performance of the iconic Miles Davis-Gil Evans collaboration, Sketches of Spain via his BMF Records imprint. 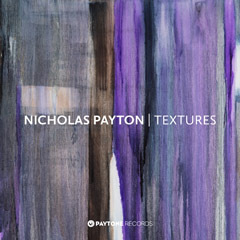 Framing Payton’s virtuosic playing is a 19-piece ensemble comprised of 15 brass and woodwinds and a harpist drawn from the Sinfonieorchester Basel with conductor Dennis Russell Davies, and Payton’s long-time collaborators Vicente Archer on bass, Marcus Gilmore on drums, and Daniel Sadownick on percussion. 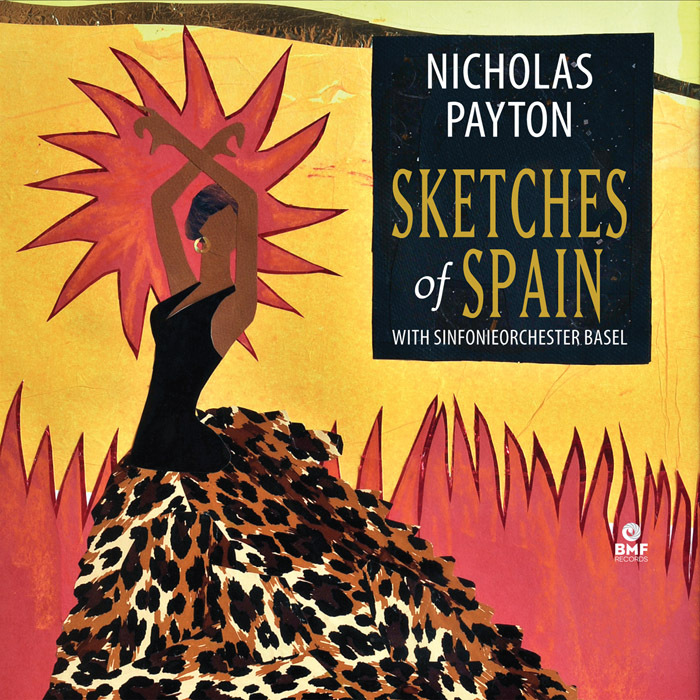 Sketches of Spain is Payton’s second release on BMF, which launched in February 2013 with #BAM Live at Bohemian Caverns, on which Archer and drummer Lenny White joined Payton playing trumpet and Fender Rhodes piano simultaneously. 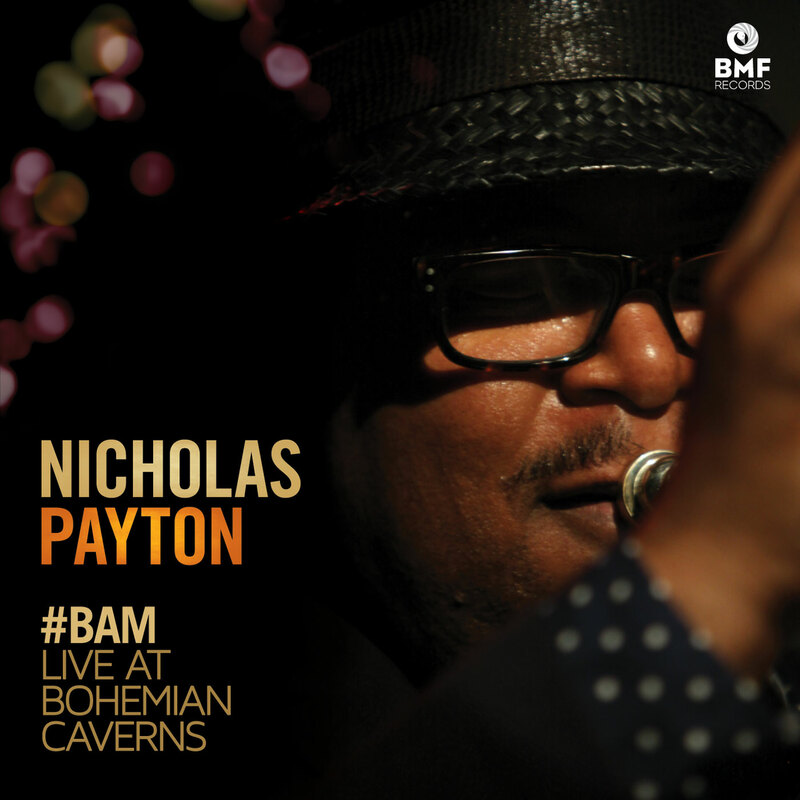 Here Payton focuses exclusively on the trumpet, which he places to his lips for around 90% of the 40-minute suite. In the process, he reaffirms his stature as a peerless master of his primary instrument. He rises to and transcends not only the physical challenge of functioning throughout the marathon at consistent levels of execution and creativity, but also the conceptual challenge of addressing and refracting into his own argot Davis’ indelible declamations from one of the second-largest selling recordings of all time. “At this point, Miles is my favorite musician, period,” Payton says. “I understand his music so intimately that for me it’s not even about a style, but conjuring a spirit that at any moment I can call upon to walk through me. I’ve dealt with the idea of being influenced by this person but I feel I’m in a space where my voice has developed so much that I don’t feel haunted by Miles’ ghost. I can be free to create and use whatever part of his spirit when it’s necessary, and other times magnify certain things that are not necessarily directly related to Miles. 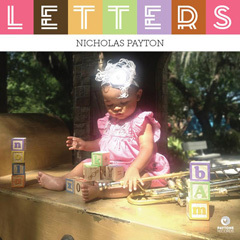 To address each piece according to its own strengths and inherent characteristics from a hereand- now perspective is an approach not dissimilar to Payton’s procedures on his classic GRAMMY® award-winning 1997 collaboration with legendary trumpeter, and one of Payton’s musical grandfathers, Doc Cheatham, entitled Doc Cheatham & Nicholas Payton, or on Dear Louis and Gumbo Nouveau, on which Payton channeled and updated the spirit of traditional and vernacular New Orleans music with such palpable flair, individuality and freshness that, by his mid-twenties, connoisseurs considered him a major figure on the trumpet timeline. 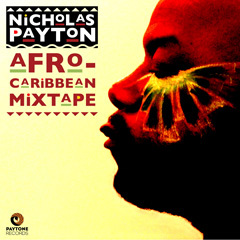 This is one reason why Payton finds it so liberating to document his musical production on BMF, on which he will release his recently composed Black American Symphony —also performed by the Sinfonieorchester Basel.